Sainsbury’s investors should be relieved that the Co-op has entered into exclusive talks with Nisa, avoiding a competition investigation, Nisa shareholder’s discontent, and most importantly: future disappointment. A Co-op Nisa partnership provides more benefits than a partnership with Sainsbury’s would have done due to complementary business models, supply chains, and customer requirements. 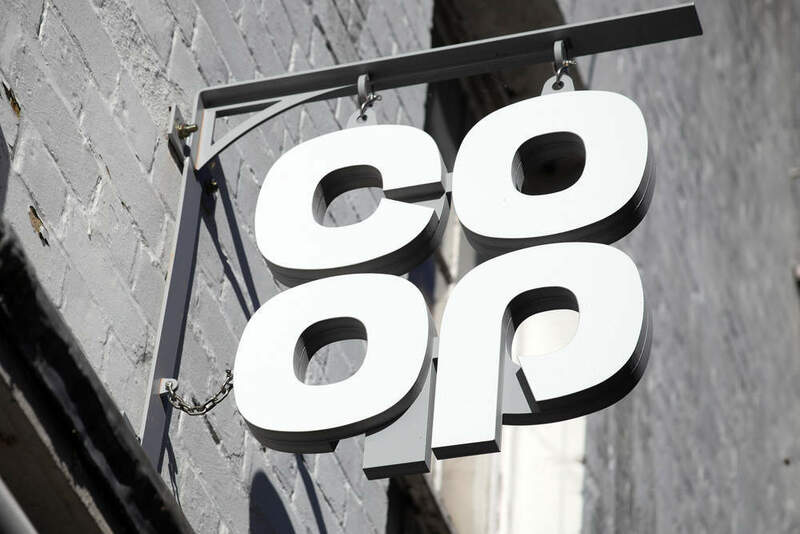 Speculation that Co-op would bid for Nisa had been circulating since Sainsbury’s stepped back from the potential acquisition amid fears of competition issues; stating that they would wait for the CMA’s verdict on Tesco-Booker before they moved forward. Co-op’s move may therefore seem like bad news for Sainsbury’s, but given the lack of compatibility between Nisa and Sainsbury’s, it could be a lucky escape. Sainbury’s is a mid to high-end supermarket with a customer based that does not overlap as neatly with Nisa’s as Morrisons’ does with McColl’s, for example. 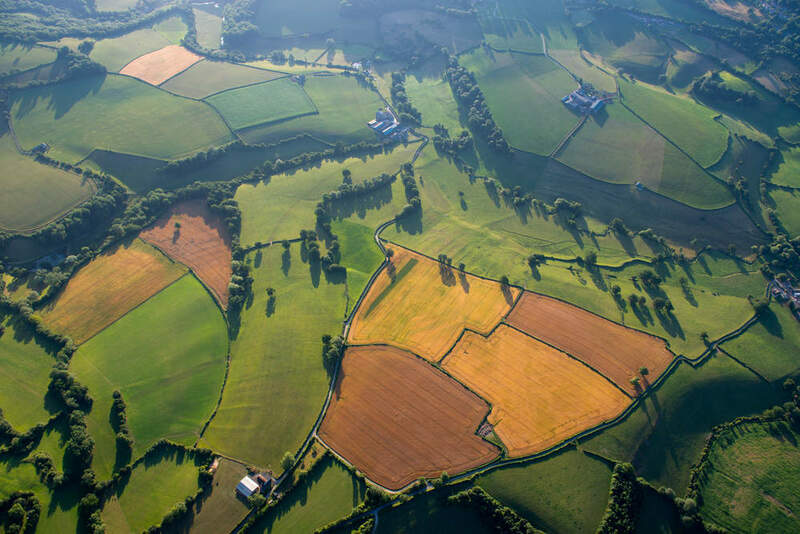 In addition, Sainsbury’s lacks any vertical integration in its supply chain, so the added benefit of finding supply chain efficiencies, which exist for Tesco and Morrisons in their respective wholesale partnerships, does not exist. The Competition and Markets Authority is less likely to object, or take issue with, a deal between the Co-op and Nisa, as their combined market shares are lower than Sainsbury’s at 12 percent. Therefore, scale purchasing benefits are less market-influencing as they might be with a big four partnership. Also, given that they are both co-operatives, shareholders (many of whom are shopkeepers and Nisa needs 70 percent approval from them) in both companies are likely to prefer this option versus a potential Sainsbury’s acquisition. The figure of £140m as the Co-op’s upper limit for the acquisition is surprising as Sainsbury’s was reportedly offering £130m. It may signal Co-op’s desire to move as quickly as possible, or the greater number of synergies that could come from a Co-op-Nisa partnership over a Sainsbury’s-Nisa partnership. 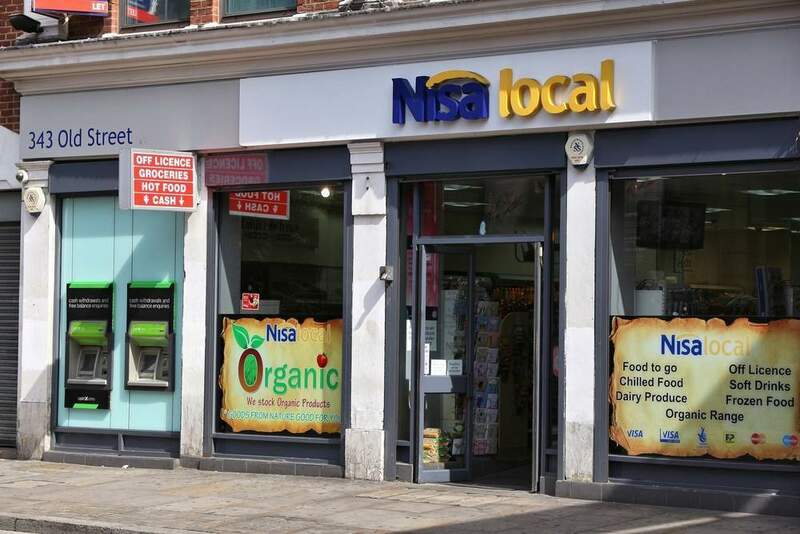 The Co-op acquiring Nisa could extend their geographical reach, improve sourcing for both parties, and cut costs within their systems creating the opportunity to offset inflation as it continues to affect suppliers and grocers. 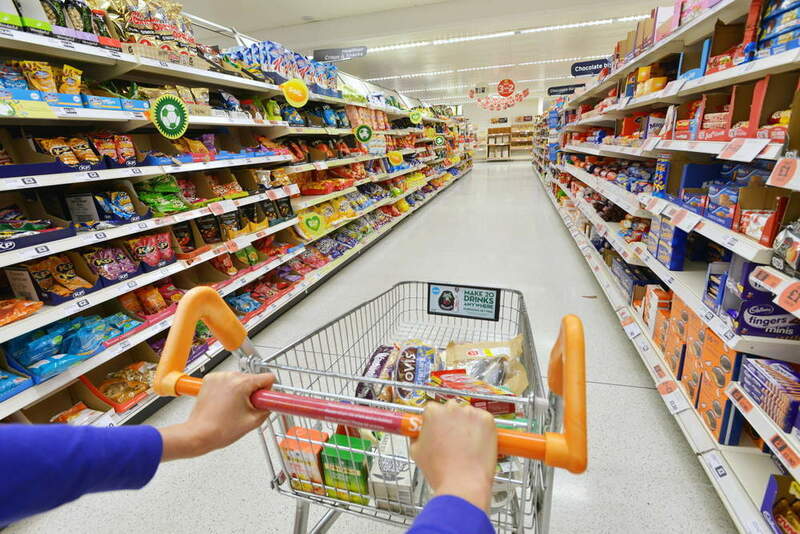 As convenience grows in significance as a factor in driving consumer shopping habits, there has been a rush to consolidate the sector to lower prices with scale, improve range, and capitalise on one of the highest growth channels of the grocery market.